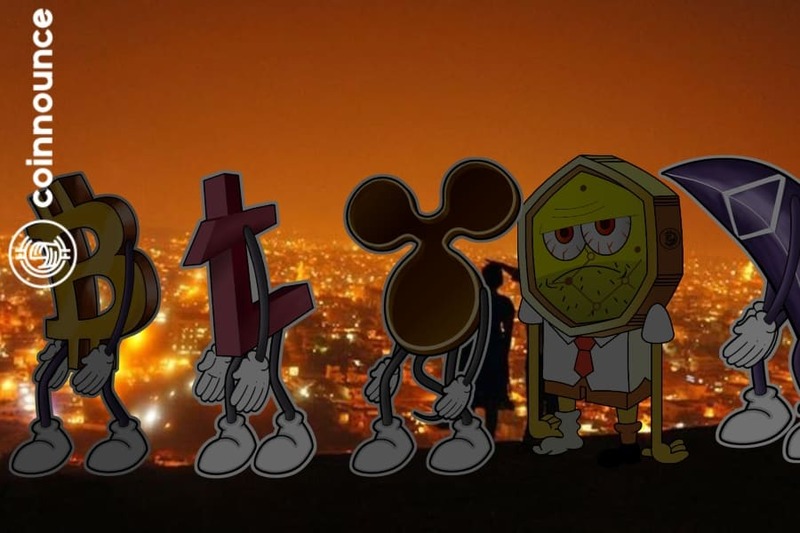 Crypto India Diwali celebrations are muted this year, considering the unfairness of the sweeping blanket ban on their use and transaction, earlier in September this year. The current pause on digitizing currency is imposed by an otherwise progressive government. However, its current fiscal policies appear to be dictated from the “experiences” of the backlash it continues to suffer from, following the unwarranted, spine-chilling overhaul of the Indian financial system by imposing demonetization. Digital-first economies in East Asia, namely South Korea, Singapore, and Japan are inclusive governments offering regulations but are tightly holding on to the process of usage, trading and securities-based functionally, tethered to their overall fiat-currencies. On the other hand, many of the Nordic nations are already on the way to being Crypto-first, a step far ahead within the economic digitized infrastructure. Switzerland, Denmark is catching up on the crypto-revolution, having missed the deep-trenches of IT revolution which swept across the rest of the world. During this adoption phase, many a nascent/growing economy restructured itself and entered advanced stages of mobile computing, jumping ahead of the PC-in-every-home revolution. Middle-Eastern nations are on a war-path with their disruptive blockchain adoption strategy for 2020. The UA Emirati’s have a consensus to move roughly 50% of their government-initiated transactions to the blockchain and have even encouraged the establishment of the UAE’s first-ever AED-supporting exchange called Crypto Bulls Exchange. Why is India not breaking the glass ceiling? In 2009 the debut of an unknown technology platform by Satoshi Nakamoto set the markets on the path to discovering decentralized currencies. Eventually, the technology part of the cryptocurrency – the blockchain or the decentralized distribution – component came to be used by industries as diverse as healthcare to logistics, and banking to patenting of pharmaceuticals. Bitcoin transactions are believed to have debuted in India as early as 2012 by hobbyists. There then sprung up a number of pioneering exchanges – coinsecure, BtcxIndia, Unocoin offering cryptocurrency exchange and trading services. 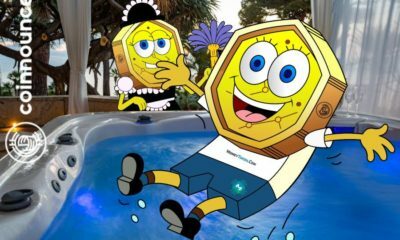 Other players soon arriving on the scene – Zebpay, Bitcoin-India, and Koinex built a vibrant crypto business atmosphere. Then “happened” the sweeping blades of demonetization which changed everything for cryptocurrencies in India. Many began to look for unregulated, non-fiat currency options such as bitcoin. As late as October MoonX announced its development center in Bengaluru. However, India broke down on this phase of development and eventually began to offer to have adopted a watch-and-proceed strategy towards cryptocurrency. The latest of the industry-hurting moves by the zealous government intent on protecting consumers has been the policy of not allowing trade or any other transactions of the cryptocurrency, under the directions of the Minister of Finance, Arun Jaitley. It does seem to come as a surprise that for a government which has been open to adopt and implement technology-based solutions is dragging its feet in building infrastructure/policies/regulations which will allow the adoption of the cryptocurrency in India.